Home Unlabelled #BBNaija Housemate Bassey Has Been Evicted!!! #BBNaija Housemate Bassey Has Been Evicted!!! 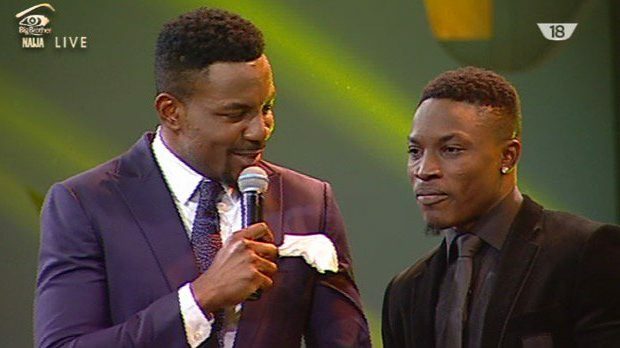 Big Brother Naija housemate Bassey has been evicted. Bassey was nominated last week alongside Bally, Debbie Rise and Tboss.